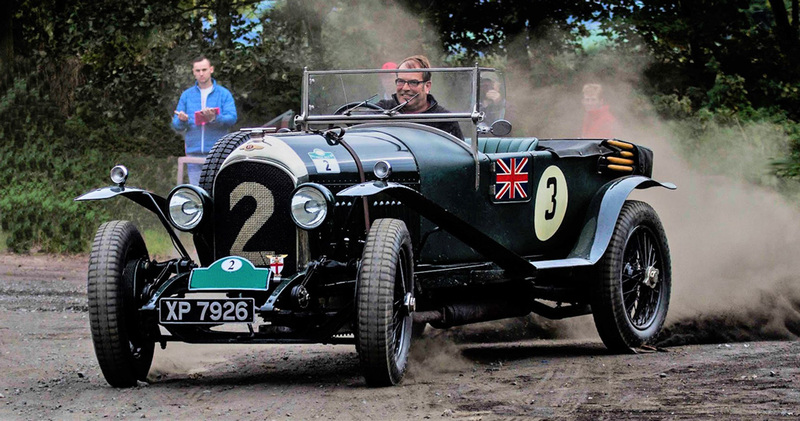 Welcome to Irish Racing Green. 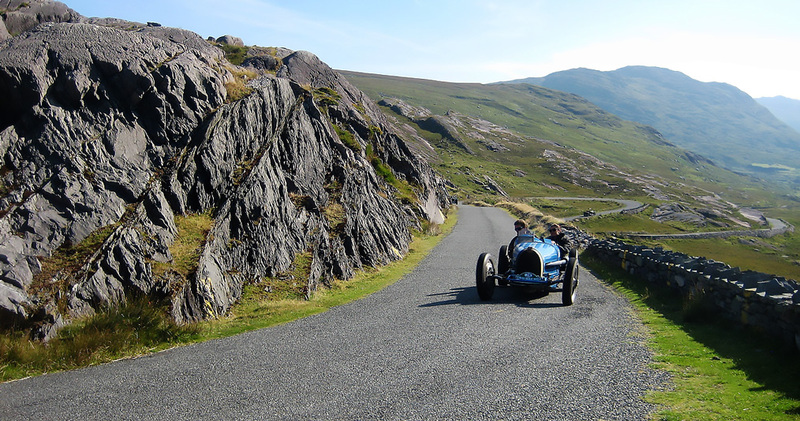 This site is dedicated to historic motor sport in Ireland, helping preserve the heritage of early motoring and motor sport. 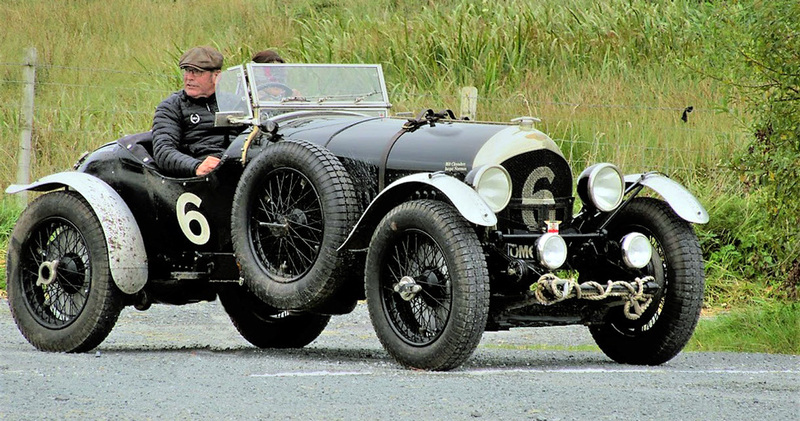 Through organising and running events, from simple tours to fully competitive trials, Irish Racing Green aim to encourage and foster those interested in this world of old cars. Sign up to our newsletter and keep up to date with the activities and plans of Irish Racing Green.